Often times we can describe how the air in our home feels—and we can see evidence of air leaks or insulation issues with our energy bill, but an energy audit gives us diagnostic testing to make recommendations we know will help. Energy audits help you see how your home uses energy and in what ways you can reduce that consumption. We want to ensure you are not wasting energy—or said another way, not wasting your money. Again, beyond looking at your heating and cooling system, other steps can be taken to decrease consumption, including sealing of air leaks, sealing of ductwork, replacing of windows, and installation of renewable energy systems. Another layer of complexity is that just because a home is designed in a way that is energy-conscious, doesn’t mean your getting the highest air quality that you’re after. For example, if you have a highly efficient HVAC, you’ve improved your insulation and sealed your ductwork throughout the home, and you know you have no need to replace windows in your home, that actually may mean your home could have limited ventilation. In other words, many homeowners find that a trade-off can exist between energy-efficient measures and the kind of ventilation your home has. Ventilation is important because it helps us better manage and eliminate particles in the air, so if we limit our ventilation too much, that can affect our air quality. But this is where Heat Recovery Ventilators can be of use. Take for example when the temperature gets especially low and your heating system runs constantly for days at a time. Many of us will experience a stuffy house, or certain rooms that seem to have air that is more stale than normal. The problem is if we were to open a window or door—even just for a few minutes at a time—you’re quickly losing valuable heat. You’re also not necessarily bringing more healthy air into the home. Instead, you’re opening your home up to allergens and pollutants and therefore you’re not necessarily improving air quality at all. Second, opening up a door or looking to rely on a fan is not actually going to evenly deal with the air in your home, and it’s certainly not a whole-house solution. In the end, turning on a fan or relying on opening a window or a door is not an effective or practical way to get rid of the stale air that you’re experiencing. What many people with very airtight homes incorporate is a Heat Recovery Ventilator (HRV), which is specifically designed to transfer heat between indoor and outdoor air as ventilation occurs. The result is that you can breathe fresh new air and you no longer have certain places in your house with air that’s uncomfortable or unhealthy for you and your family. With this solution, you haven’t “undone” all the sealing or insulation that you’ve worked hard for: you can still save money, but also avoid any stale or stuffy air. Consider how normally, when ventilating air from your home, a fan blows air out of the house and vents allow new air in to offset the pressure change. This works well when the temperature outside is mild and your HVAC system is not on. However, when it is very cold (or very warm), your HVAC system turns on and the ventilation process removes conditioned air, replacing it with outside air, which is either too hot or too cold. A Heat Recovery Ventilator can use a heat exchanger to retain heat in whichever environment you want it to be. For example, during this time of year, a Heat Recovery Ventilator will transfer indoor air into a chamber where heat is then transferred to outdoor air. In summary, the stale air can be removed from your home, air is circulated back into the home, and energy is not wasted. Installation of a heat recovery ventilator can be a simple process. Because you’ll want to take into account your entire home’s energy use and design, it’s best when done by an experienced professional. Call us today at 859-491-4915 or toll free at 844-491-4915 to learn more about a Heat Recovery Ventilator that will keep your air fresh without inviting all the pollen, pollutants, and allergens into your home. 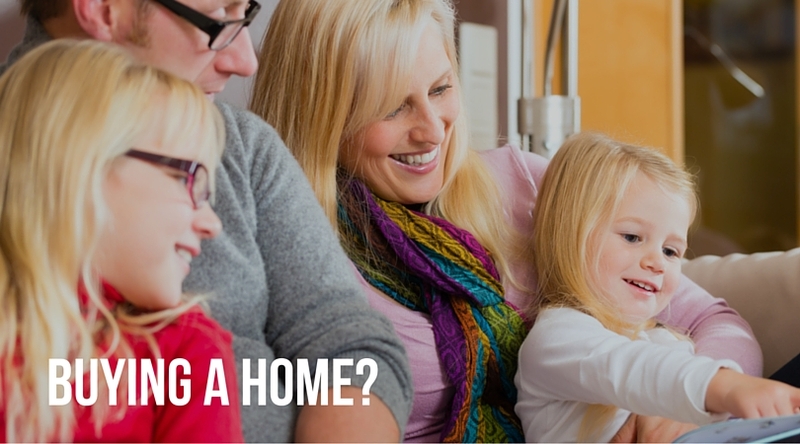 What are the benefits to replacing your furnace? When it comes to an emergency situation, as homeowners, we might be faced with the question: should we really replace our furnace? Just like with changes we make to our house in terms of air quality, windows and other changes to insulation, and even roofing—greater efficiency can mean lower monthly bills. With that said, sometimes it can still be difficult to know if comfort at a lower ongoing cost is worth paying up-front for an upgrade. Here’s more information to help you make the decision with confidence. Whether you have a gas furnace, heat pumps or air handlers, we know that you will make the best decision when you are fully informed. Ask us to hear all the options you have in terms of installation, replacement and ongoing maintenance for your system. Even if you’re system seems to be working fine, if you see an increase in your monthly bills (month to month or year over year) that’s unexplained, it could be a sign your system is not as efficient as it used to be. With air conditioners and heat pumps lasting up to 12 years, on average, and furnaces lasting up to 20 years, on average, it’s safe to say that many people see problems before the end of the life of their furnace. It’s also important to remember these are averages. That’s where we come in to give you expert advice on whether or not it is likely that you will have (costly) repairs in the future—based on the current “health” of your system, including factors such as the age of the system. It probably doesn’t surprise you to hear that HVAC technology is constantly advancing. 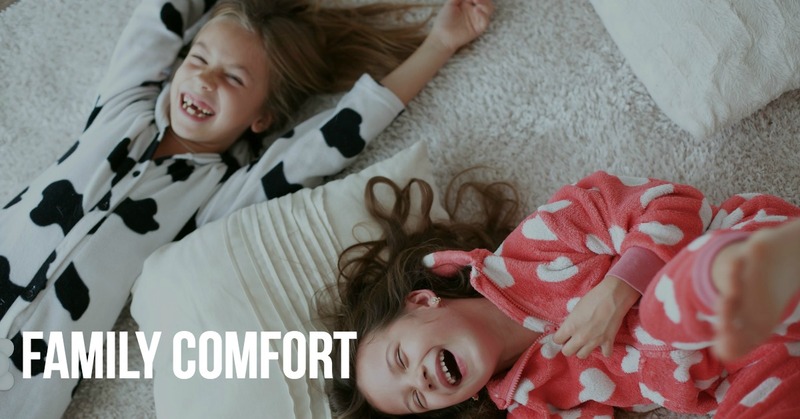 When you upgrade to a new model, an added benefit is that you get the latest technology available to keep your air as comfortable and healthy as possible. Not only does better technology mean more even temperature, and less noise, it also means greater savings in terms of your utility bill. Be sure to see if there are any rebates such as tax rebates that you might be able to utilize when getting a new furnace. We’ve talked about before that if your estimated repair costs are going to exceed 30 to 50 percent of the cost of your system’s current value, then you want to consider getting a new system. Many people also prefer, at that point, to put money into a new system, rather than a system that could have more, ongoing issues due to age and normal wear. If the estimated repair costs are less than one third of the value of the system and you know you have many years left in your system, in many of the cases you’ll want to repair the system. These kind of repairs can include airflow issues, thermostat problems, cycling, noise issues, problems with your blower, over-heating or under-heating, dirty air filters, or other issues. Of course your course of action also depends on the actual problem you are experiencing! We are able to work on every major brand of heating system, making sure we are able to get your system back in top condition as quickly as possible. 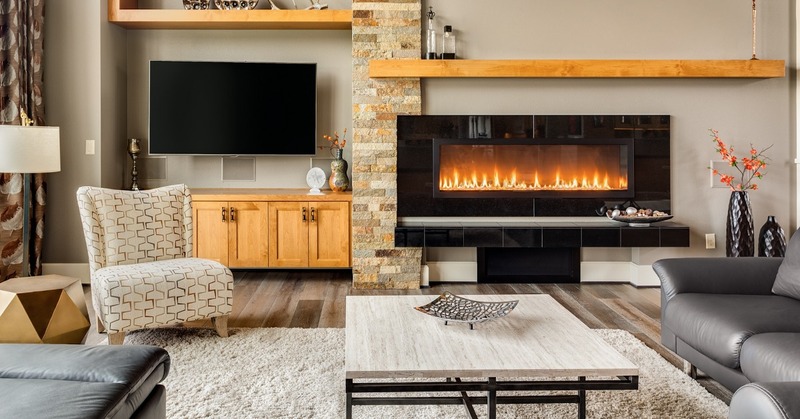 If you choose to install a new furnace, whether you have traditional forced air heating with a gas furnace, use a heat pump, or your home has its original boiler, Greater Comfort will help you select a new heating system for optimal efficiency and comfort. 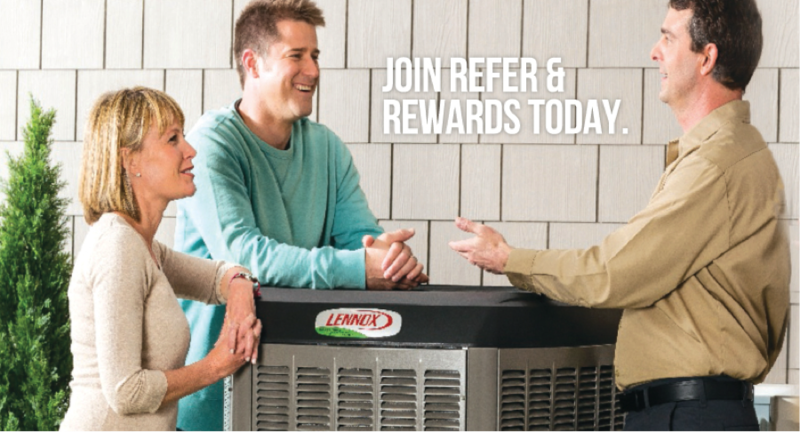 We will work with you to ensure you get exactly what you need to stay warm all winter, and so that you have a high quality, dependable system. We can install any major brand or type of furnace, dual fuel system, hybrid system, heat pump, boiler or rooftop packaged unit. High efficiency furnaces available today consume more than 30 percent less fuel than older furnaces. We want you to find a high efficiency model that makes the upgrade a long-term fit for your home and family. It might make sense to ask us for home energy audit to see where there is opportunity to save energy throughout the home. A new furnace is about safely heating your home—now and into the future. Call us today if you want to learn more about year-round comfort for your home. Contact us for 24-7 emergency service at 859-491-4915. During the holiday season, we often have close friends and family come and visit us. It’s also the perfect time of year to give consideration to your air purification and cleaning system. 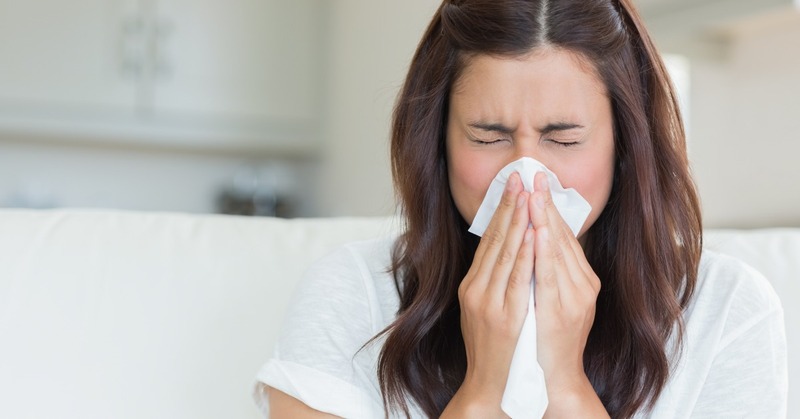 We may think of allergies as being worse in other seasons, but just as many contaminants and pollutants build up in the fall and winter months inside our home. In fact, indoor air quality is an issue we should be aware of throughout the year. One of the biggest myths about indoor air quality is that only those people with severe allergies have to be worried about pollution inside the home. This couldn’t be further from the truth. In winter, as people turn on their heating systems and as people utilize their fireplaces, we can see an uptick in indoor allergens. Air cleaning systems can clean out particles and gaseous pollutants. Still other air cleaners actually destroy (or convert) pollutants via UV light technology. Increasing ventilation in the home also support removal of pollutants in our air. • Does this air filter remove large particles, and if not, what can be used in combination with it to ensure large particles in the air can be removed and/or destroyed? • Does this filtration system apply to gases in the home? • Will this be effective in dealing with bacterial and/or mold in the air? • Can you verify that none of these systems produce any lung irritants? • How do you describe the performance of this air cleaner—and why is this superior to other solutions? • Do these cleaning systems/devices handle odors in the air as well? Your HVAC expert can help you find air cleaning technologies that, when combined, can work effectively and be a solution that has longevity. 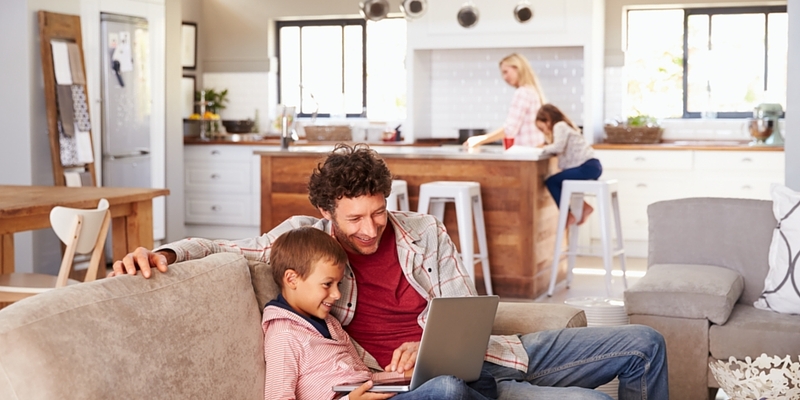 What Kind of Air Cleaners or Purifiers Should My Home Have? • Size of Pollutants: Air testing is highly recommended to determine which allergens and pollutants pose the greatest risk in your home. Common allergens like dust and pollen can be captured by many filters, but smaller particles like mold spores or smoke particles cannot. • Whole House Options: This option means your whole house is effectively working to remove and destroy contaminants, making sure that allergens and pollutants do not circulate back into your home’s air supply. 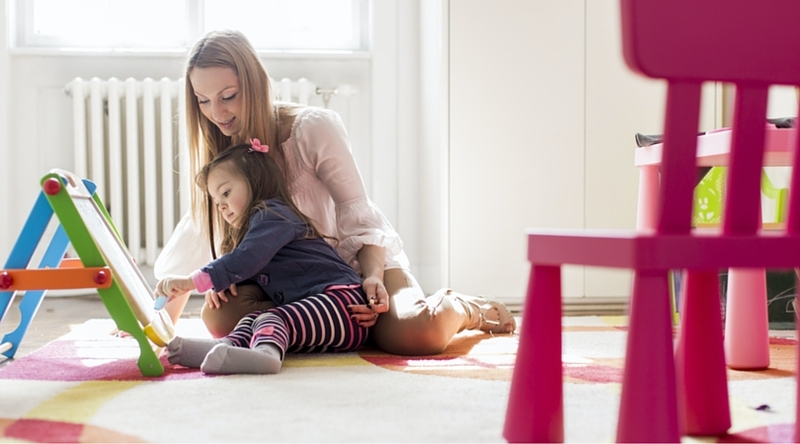 For homes without air handlers, there are standalone options or single–room options available. • Multi–Stage Air Cleaning: Air cleaners and purifiers come in many forms, so it is best to decide if you want to have a single device or multiple devices that can clean air effectively. When it comes to installation, your experienced and professional HVAC will guide you so you meet install requirements and so you know what kind of maintenance your system requires. Give us a call today at 859-491-4915 to learn your options on how you can find allergy relief and more pure air through air cleaners in your home.